Whether here in the United States or around the Globe, Hyperion has welcomed several foals this season from a spectacular group of breeding mares. 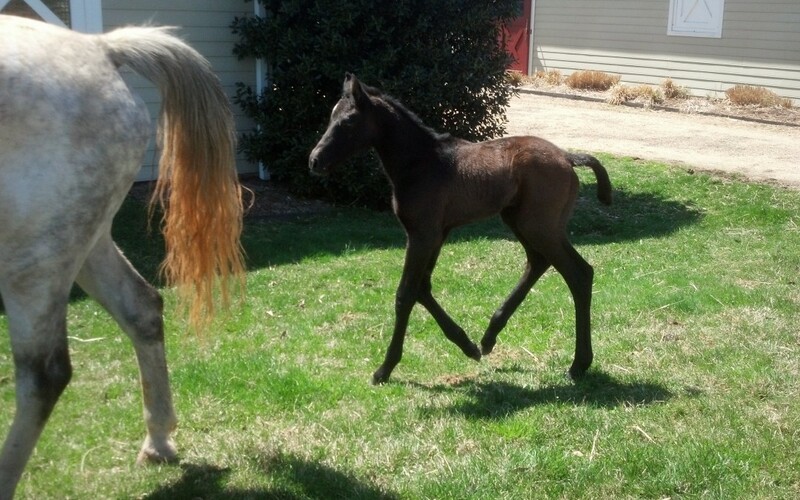 Here in Virginia at our home base we saw the arrival of 3 healthy Holsteiner foals, one filly and two colts. Our foal additions continued in Germany with the birth and acquisition of these outstanding babies from outstanding mares! The 2019 Hyperion Stud Stallion Roster is here!